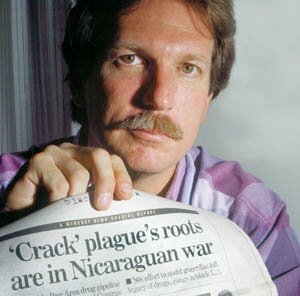 Since the Contra-cocaine scandal surfaced in 1985, major U.S. news outlets have disparaged it, most notably when the big newspapers destroyed Gary Webb for reviving it in 1996. But a New York Times review of a movie on Webb finally admits the reality, writes Robert Parry. So, it is perhaps nice that the Times stated quite frankly that the long-denied scandal “really happened” – even though this admission is tucked into a movie review placed on page AR-14 of the New York edition. And the Times’ reviewer still can’t quite face up to the fact that his newspaper was part of a gang assault on an honest journalist who actually got the story right. Thus, the review is peppered with old claims that Webb hyped his material when, in fact, he understated the seriousness of the scandal, as did Barger and I in the 1980s. 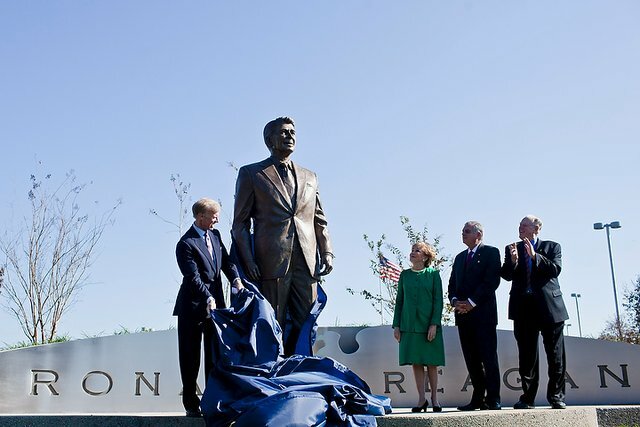 The extent of Contra cocaine trafficking and the CIA’s awareness – and protection – of the criminal behavior were much greater than any of us knew. Yet, like the Hitz report in 1998, the admissions by Snider and the House committee drew virtually no media attention in 2000 — except for a few articles on the Internet, including one at Consortiumnews.com. Despite acknowledging the truth of the Contra-cocaine scandal, the review was short on interviews with knowledgeable people willing to speak up strongly for Webb. I was one of Webb’s few journalistic colleagues who defended his work when he was under assault in 1996-97 and – every year on the anniversary of Webb’s death – have published articles about the shameful behavior of the mainstream media and Ceppos in destroying Webb’s life. The review also notes that when the Kerry report was issued, “major news outlets gave scant attention to the report” and that: “Mr. Webb was not the first journalist to come across what seemed more like an airport thriller novel. Way back in December 1985, The Associated Press reported that three contra groups had ‘engaged in cocaine trafficking, in part to help finance their war against Nicaragua.’ In 1986, The San Francisco Examiner ran a large exposé covering similar terrain.